On Monday 12 February, 2018 at 07.45 a new bus service will start in Milton under Wychwood to Witney. There will be 5 return services a day between The Wychwoods and Witney via Leafield and Crawley, 3 of which will extend to Chipping Norton and back. The route within Witney will be via Range Road and Deer Park. This will be a Monday to Friday service. 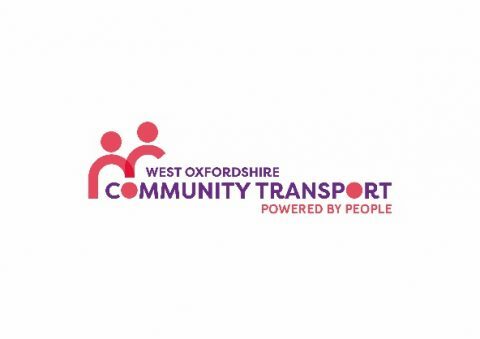 This service is operated by West Oxfordshire Community Transport Limited: a community owned bus operator with a professional team of drivers and operations management. West Oxfordshire Community Transport took over the operation of the Witney Town Service on 30th January 2017 and in the ensuing months has developed a reputation for reliability, punctuality and commitment to go above and beyond to ensure our passengers have the service they deserve and need. It is thanks to the financial contributions from Oxfordshire County Council Communities Fund, the Parish Councils of Crawley, Leafield and Shipton under Wychwood that we have been able to buy a new bus to operate this service. Everybody within the communities where we operate (and beyond) can support our services and be involved. Please click below for the timetable.